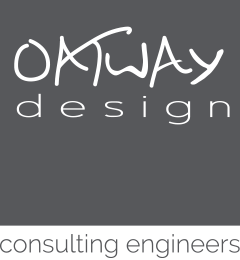 Oatway Design Ltd are looking to recruit an Electrical Services Design Engineer who also has mechanical engineering knowledge/experience. The candidate would have a minimum of 8-10 years experience in their current field, HND in building services, be able to design with a sustainable approach, achieved IEng status with the Engineering Council and be an active member of either CIBSE or SOE. The successful candidate will need to be highly self-motivated, be able to work in our small yet innovative Plymouth based consultancy and have excellent social skills. The candidate will also need to demonstrate their experience working on a range of project types and sizes, be competent in using design packages including Autocad, Hevacomp, DIALux etc. 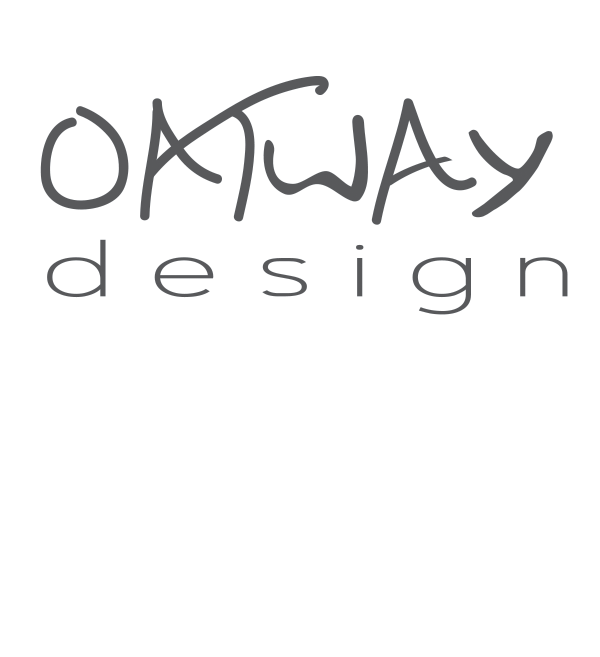 Oatway Design Ltd offer many benefits which include: Performance related bonus, excellent career opportunities, comparative salary and benefits. Oatway Design Ltd is an equal opportunities employer. Please note we do not accept CV’s from agencies.